At Eagle Vail Express, we offer safe and affordable Vail transportation and Limo Service to destinations throughout the Vail and Beaver Creek area. 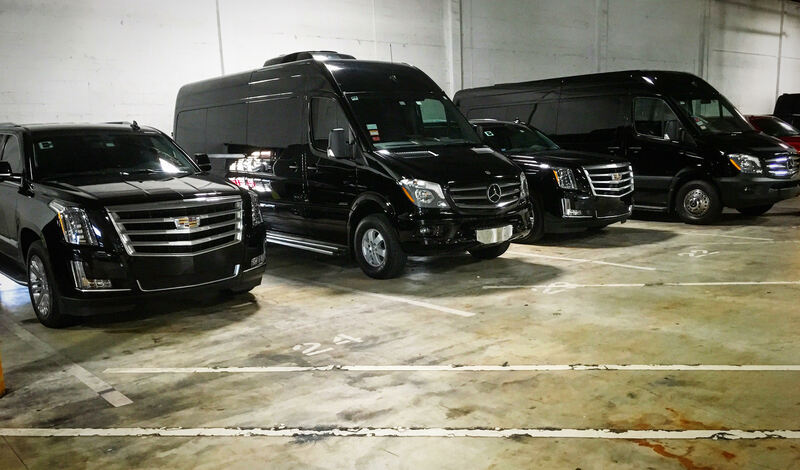 We have been in business since 2001, and we strive to provide the best Vail limo and Vail transportation services available. Eagle Vail Express provides Vail Transportation, Vail Shuttle, Vail Limo and Vail Taxi services to all Vail and Beaver Creek area hotels, resorts and residences. 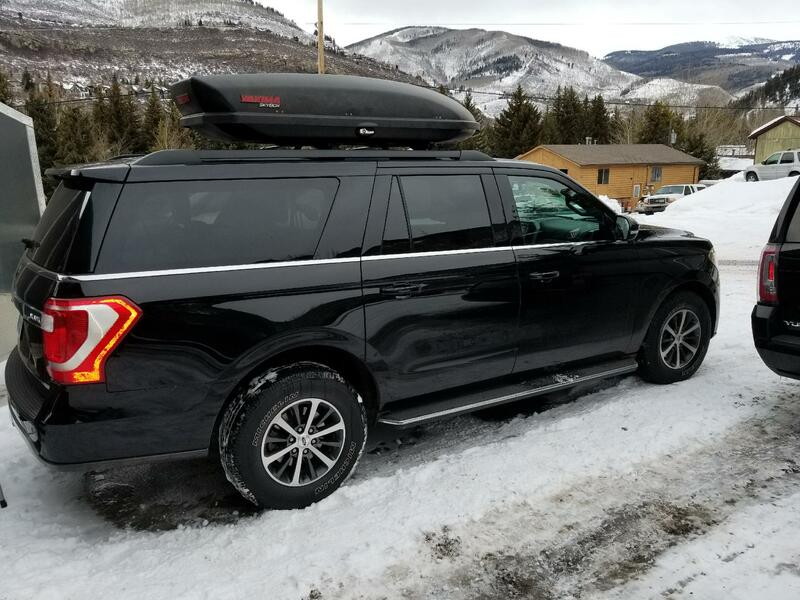 We provide Vail Transportation service to the entire Vail Valley including Cordillera, Edwards, Avon, Minturn, Eagle-Vail, Beaver Creek and of course,Vail. Say goodbye to crowded Denver to Vail airport shuttles that take forever to get to your destination. At Eagle Vail Express, our clients travel in the most luxurious Vail limos, SUVs and sedans in the Vail Valley. We are available for hire 24/7, and our Vail limo drivers provide around-town Vail transportation service at the same rate as the Vail Taxi in luxury SUVs, sedans and executive vans. 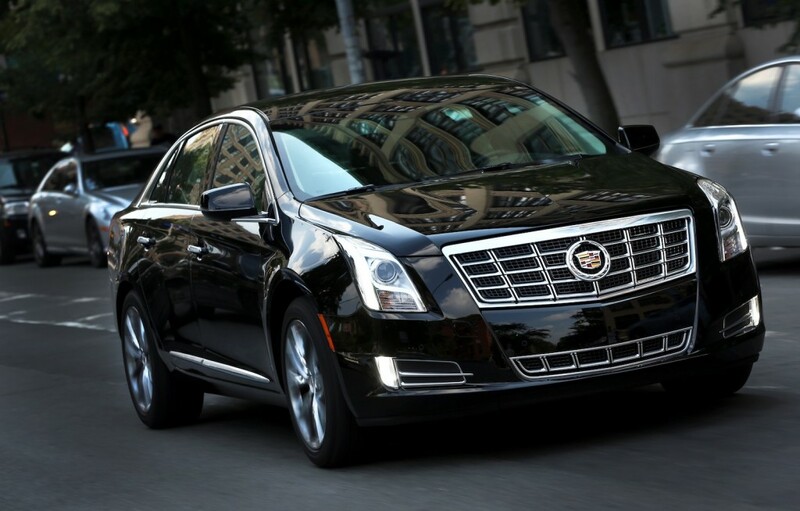 We offer private luxury Denver to Vail transportation and limo services, and we are the most convenient and affordable private town car service in Colorado. Vail Taxi Service is sometimes confused with Eagle Vail Express. We are a Luxury Eagle-Vail Airport Transportation and Limo service to Vail Beaver Creek Avon and Edwards Colorado. We provide around town Vail transportation service at the same rate as the High Mountain and Ride Taxi in Vail. 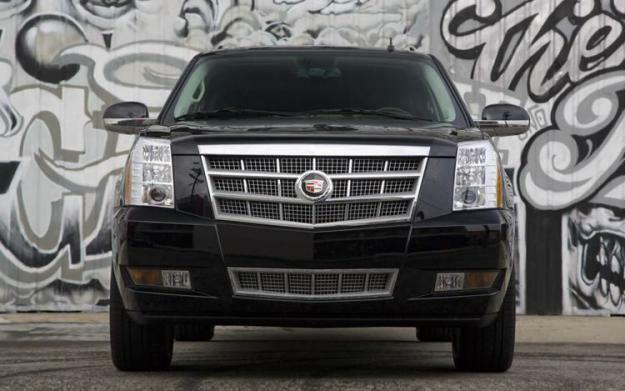 We offer Private Luxury SUV’s Sedans and Executive Vans. Our Vail Limo company has an A+ rating with the Better Business Bureau and we work out of all Beaver Creek Lodge and Vail Hotels and Residences. We do not add on additional charges like some companies; in fact our Flat Rate is the most competitive and in most cases the lowest price in the industry. Please call 970-376-6284 for more information on booking a Vail Limo or Beaver Creek Car Service. While in Vail, count on us for around town service between Vail, Beaver Creek, Edwards, Mountain Star, Wildridge and Cordillera for the price of a High Mountain Taxi or Ride Taxi Vail. We offer transportation service for skiing, golfing, shopping and dining in Vail. Eagle Vail Express offers private Vail transportation to Vail Beaver Creek and Aspen from the Denver and Eagle Vail Airport as well as the Vail Valley Jet Center and all other Colorado FBO’s. We specialize in and Eagle Vail Airport Shuttle, Vail Limo and Denver to Vail Transportation. 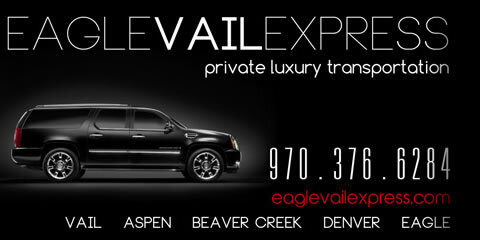 Eagle Vail Express has been trusted by leading Vail Hotels since 2001 for Vail Transportation. 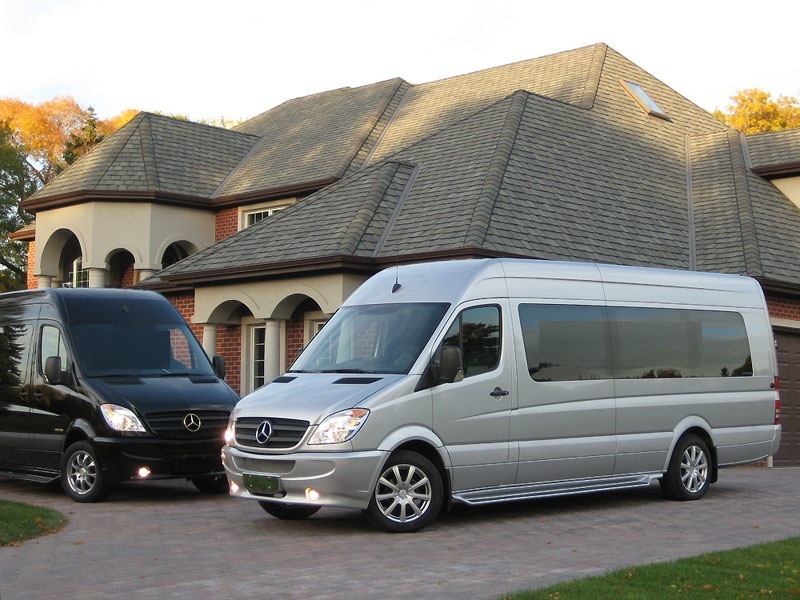 Once you get to Vail, Eagle Express provides Vail transportation around the vail valley for weddings, proms, dinners, special events and ski/golf shuttles for a similar price of a High Mountain or Ride Taxi in Vail! Vail transportation has never been easier! Trust the professional team at Eagle Vail Express for your Vail Limo and airport transportation to Vail and Beaver Creek from the Eagle Vail Airport, the Denver Airport and to and from all Colorado Hotels, Residences and Ski Resorts. Vail transportation and Beaver Creek airport shuttle has never been easier. Our Vail transportation and Vail Limo service from the Vail/Eagle Airport to Vail Resorts and Beaver Creek Ski Resort provides a much higher quality Vail Transportation service than the Vail taxi service, and offers private luxury transportation between the Eagle Vail airport and the Vail Valley at a very competitive rate. Eagle Vail Express is available for private luxury transportation and airport shuttle 24 hours a day, year round providing Vail transportation to the Eagle Vail Airport, Denver to Vail Transportation and Vail Limo service, Beaver Creek Transportation, and Aspen Limo Transportation. Our Vail and Beaver Creek, Colorado based transportation service provides private luxury transportation for the price of a Vail Shuttle. We service the Eagle Vail Airport and Denver International Airport, with Vail transportation and Vail Airport Shuttle service between the Vail Airport and Vail or Beaver Creek, as well as transportation from Vail to Aspen or Aspen to Vail Limo as well as Aspen Limo Services within the town of Aspen, Colorado. Our Vail Limo Service at the Vail Eagle Airport provides Vail Transportation to any location in the Vail Valley, Beaver Creek, Breckenridge, Aspen and Snowmass. We can also provide Vail Airport Shuttle service from Vail Resorts and the Eagle County Regional Airport to Aspen, Colorado and the Snowmass ski areas. The Arrabelle at Vail Square is a luxurious new Vail hotel that combines the timeless elegance and old-world village charm of Europe’s grand resorts with the romance and alluring style of Vail’s world-renowned alpine heritage. Arrabelle Vail allows you to enjoy skiing at Vail Mountain and a luxurious Vail spa for the ultimate escape for relaxation. Nestled at the base of Vail Mountain, in the heart of the renowned Vail Village, The Lodge at Vail combines a perfect location and fine service with the classic ambiance of this famous alpine-inspired Vail hotel. Experience all that Vail has to offer – hit a round of golf while you take in the majestic views, ski the best snow in the world or relax in the lavish RockResorts Spa, at the Lodge at Vail. Nestled at the base of Vail Mountain along the banks of Gore Creek, Vail Cascade Resort and Spa – Now The Talisa Vail; is Vail’s only ski-in/ski-out, AAA Four-Diamond Colorado ski resort. Of all the Vail luxury hotels, the Vail Cascade and Talisa Resort & Spa reigns as a Rocky Mountain landmark – a symbol of elegance and adventurous spirit for over 20 years. The Sonnenalp Vail has grown into a world-class hotel, offering the finest of luxuries and comforts. Exceptional dining, outstanding shopping and the pristine slopes of Vail are only steps away in the heart of Vail Village. With a pampering spa facility, private 18-hole golf course and superb concierge service, your visits to Vail and the Sonnenalp as relaxing and effortless as possible.